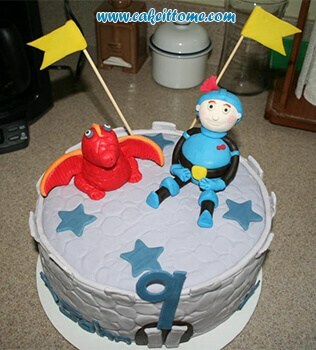 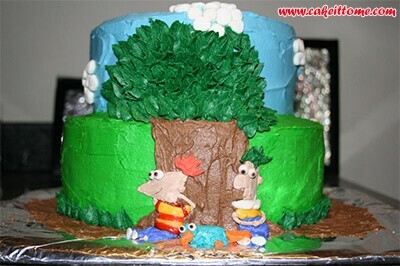 Kids birthday isn’t complete without a cake and to make it more special and memorable you can surprise the celebrant with fun cake featuring kids favorite cartoon or things on its design. 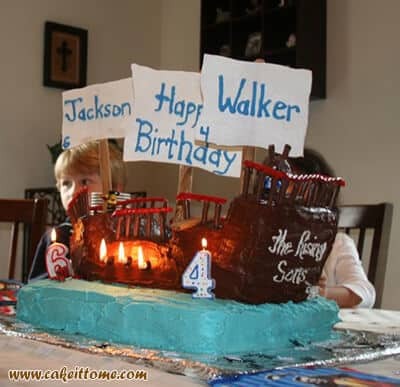 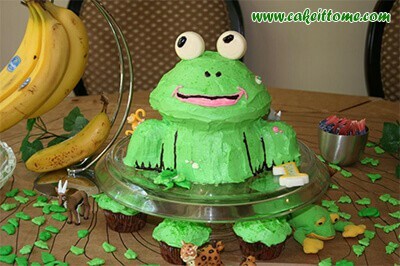 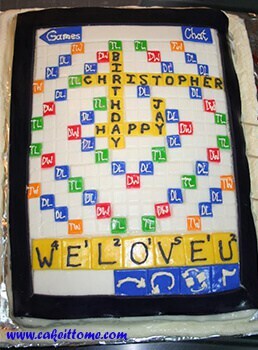 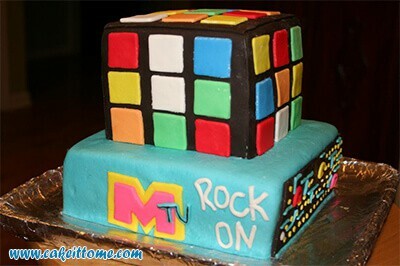 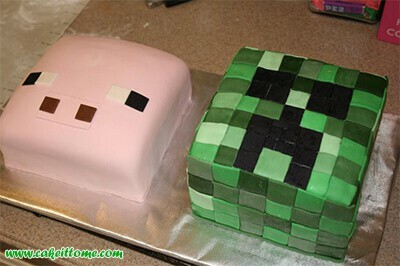 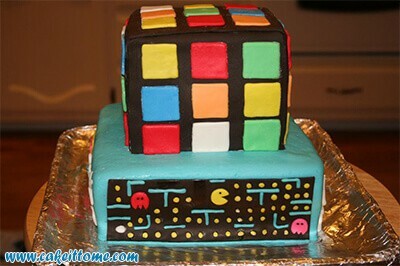 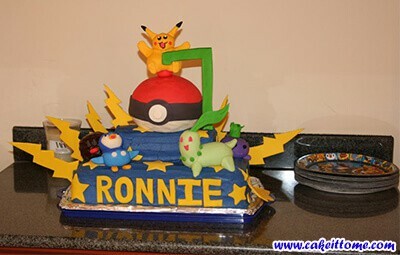 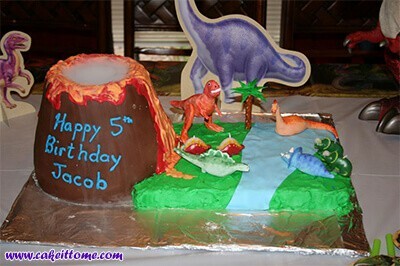 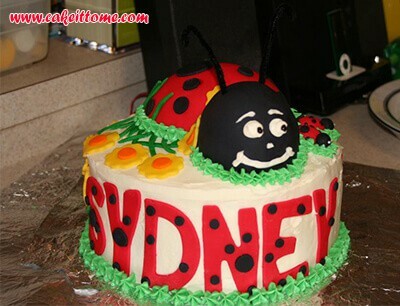 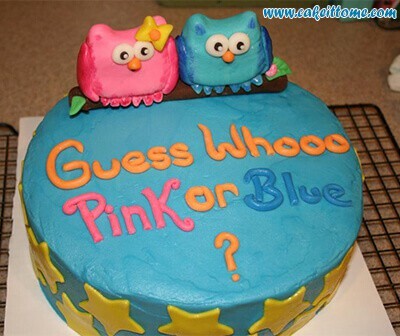 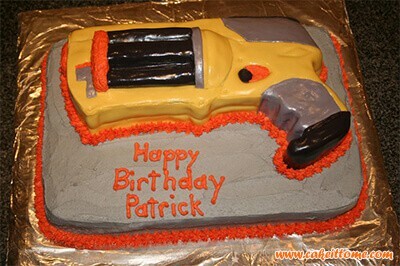 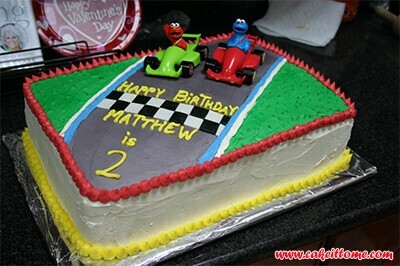 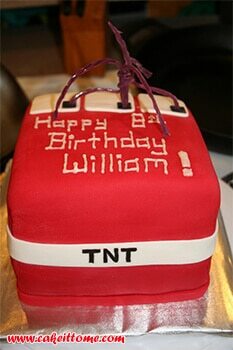 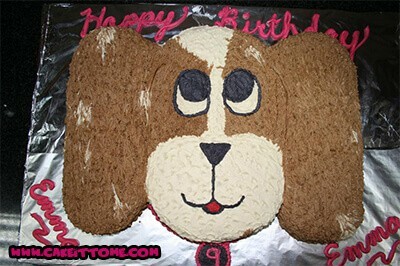 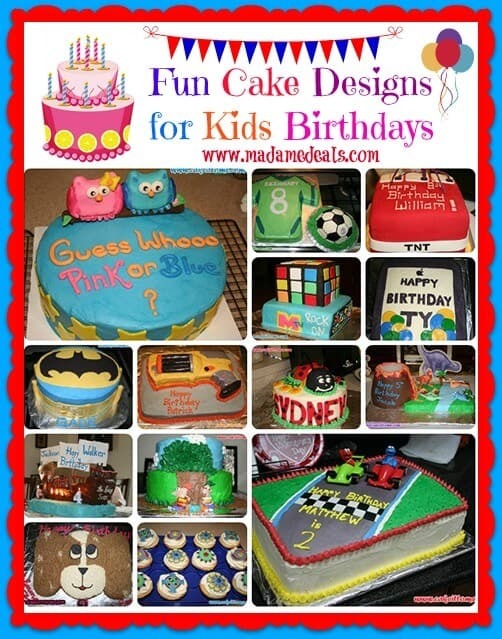 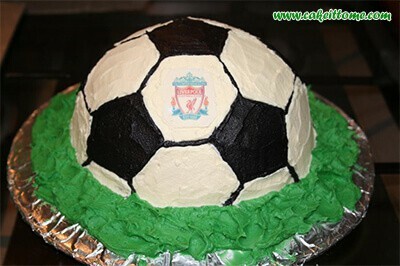 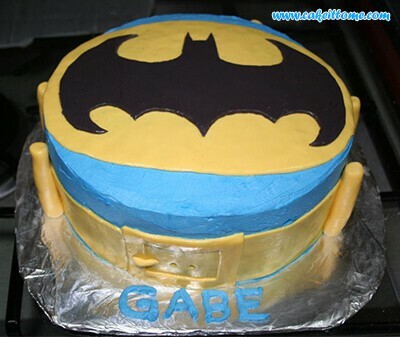 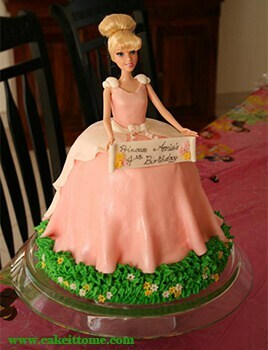 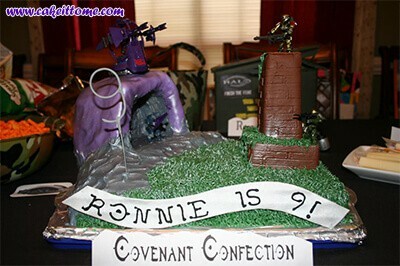 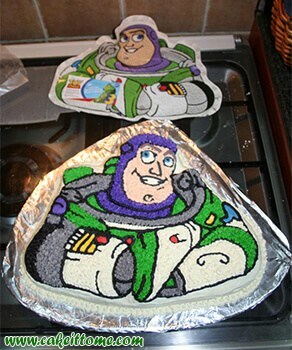 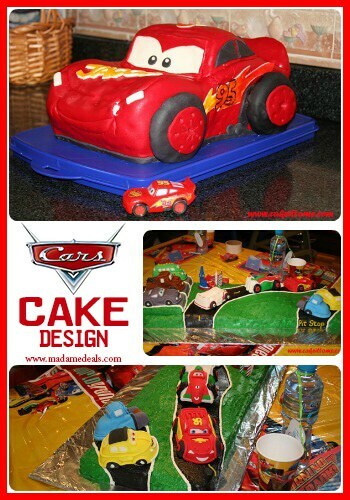 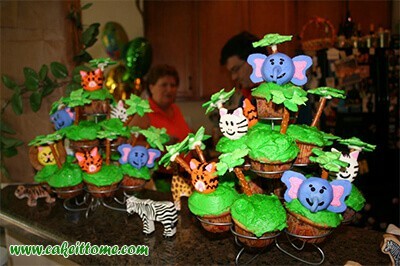 Cake It To Me offers awesome Cake Designs for Kids Birthdays and more. 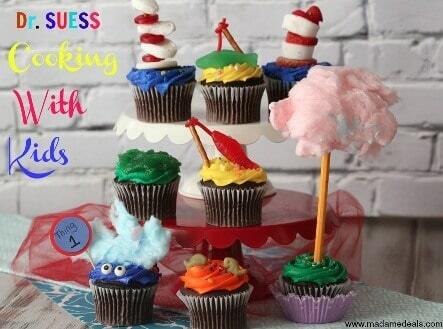 They are located in the Bartlett, TN area. 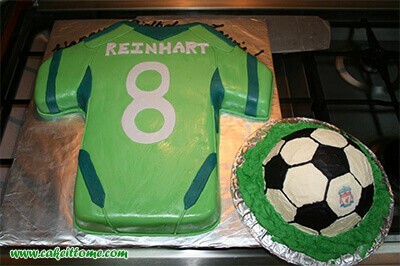 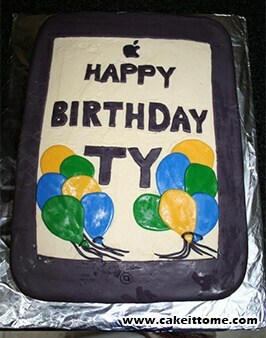 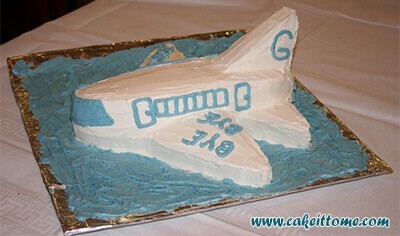 “Like” them at their Facebook page or follow them on Pinterest to order or see more of their great cake designs. 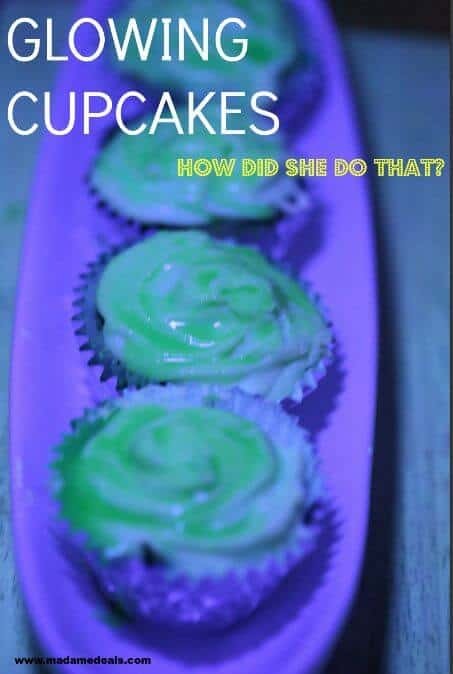 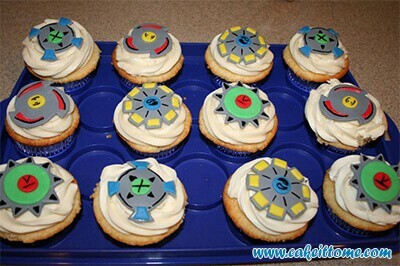 Glowing cupcakes – yes these glows!